where the universe allows her to write about pertinent issues of global survival, courage. Survival Quest reveals ways to confronted crisis, why some do or do not exist. 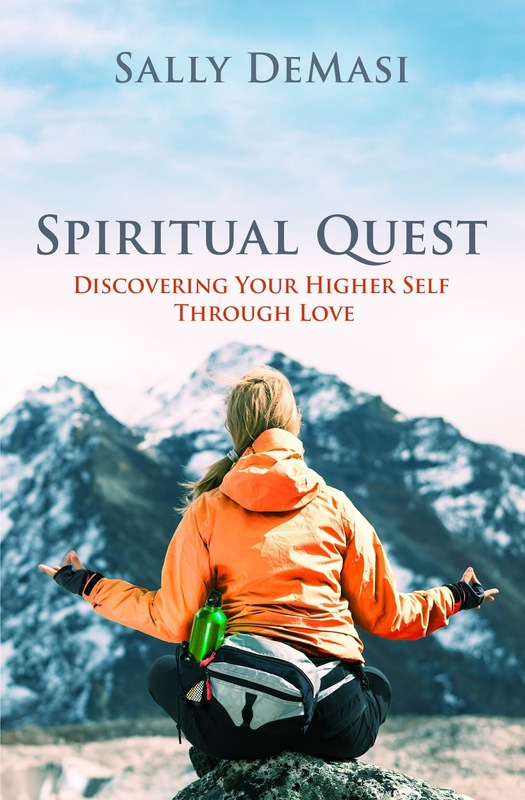 Her latest book along this journey, Spiritual Quest shares how to find your individual higher self—finding your life passion, how to uncover your individual spiritual adventures through love. Her books are peppered with her amazing photos and quotes from Dalai Lama, Helen Keller, John Muir, Sir Edmund Hillary, Isabel Allende, Bear Gylis, Marianne Williamson, Stephen R. Covey, Pema Chodron, Christopher Reeve, Danny Kaye, John Muir, John Lennon, Jewel, Leo Tolstoy, Lao Tzu, Mark Twain, Ernest Hemmingway, Robert F, Kennedy, John Schaar, which document her quest.